Leed Construction Ltd. has a strong reputation for putting the needs of our clients first. We prioritise delivering residential spaces that homeowners can be proud of. Our reputation is built on years of trust, superior customer service and most importantly, beautiful results. We provide our clients with only the finest in building materials, along with a design that is crafted to impress. At Leed Construction Ltd we will guide you throughout the process, from the initial inquiry to post-construction final details. Our clients can feel reassured that their project is being completed with care and expertise. 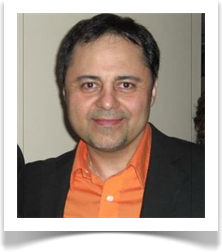 Daniel Syrus is the president, founder and director of Leed Construction Ltd based in the Greater Toronto Area. His background is in engineering and manufacturing. 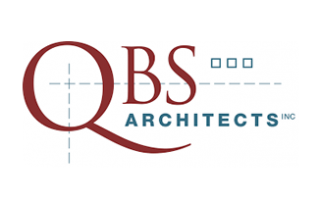 As a director he has been involved in the planning and management of a large number of construction projects in the greater Toronto area for over the past 10 years. He gained experience in project coordination, estimating, drafting and design by utilizing the skills and experiences he acquired both in school and in his professional career. Through his commitment to excellence and a dedication to professionalism, Leed Construction Ltd has continued to exceed industry standards and quickly become one of the most recognised and respected names in the construction industry. Leed Construction Ltd. only employs those with the talent and experience to fulfil our commitment to quality, integrity and service. If you would like to join our team please submit your resume below and we will contact you if there is an opening. and an additional 10% discount for senior citizens . We Are Proud To Be A Verified Builder. Homeowners want to hire home service professionals they can trust. 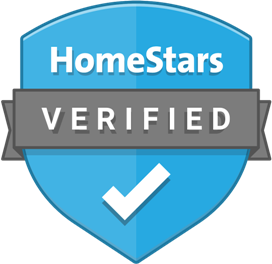 Everyday, more and more professionals are becoming HomeStars Verified, and are being selected by homeowners for jobs because of it. 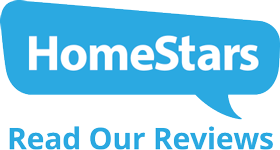 We at Leed Construction Ltd proud to be a verified HomeStars builder. Leed Construction Ltd. works with the best in the business. Period. 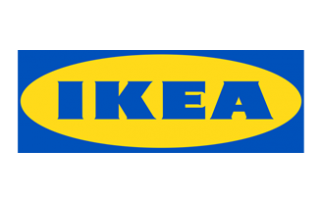 Here are some of our trusted business and supply partners.